In the food industry we are also concerned with food safety, as we care about the well-being of our customers. It is no doubt that we also all care about the detrimental effect on our businesses and on our industry when food safety issues come up. Still, as all of this change is occurring, operations can sometimes feel dwarfed by the enormity of it all. Amidst all of the change, you’ll be able to count on Nelson-Jameson to be informed on food safety regulations and operations as they develop. Along with supplying the most advanced and effective methods/products focused on preventative control, monitoring, and quality assurance, we will also be developing and searching for new products that will help your business, big or small, to keep up and to stay safe. Stay connected on our blog, website, in our catalog, and through Facebook & Twitter. You’ll be able to find news from our product managers, contacts for our services, and updates on all things food safety. 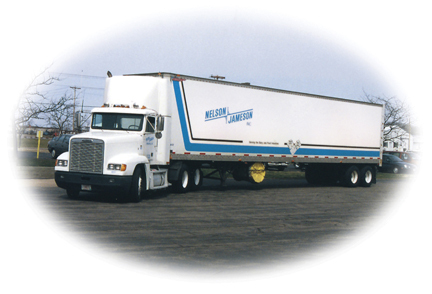 Warehousing and transportation are links in the food chain and they play an significant role in food safety. As a distributor, transportation is an important part of our business. Ensuring ingredients and sanitary products arrive safely to our customers is a priority. The International Association for Food Protection (IAFP) Annual Meeting was held in Milwaukee last week. This event celebrated the 100-Year Anniversary of the Association which got its start in Milwaukee in 1911. The meeting was very successful with a record-breaking attendance of over 2500 people! Local coordinator co-chairs, Dr. Kathy Glass (UW-Madison FRI Associate Director) and Randy Daggs, (Mgr. Wisconsin Milk Certification Program – Retired) led about 90 volunteers from Wisconsin’s IAFP affiliate, food companies, regulatory agencies and universities to ensure that each visitor was treated with special Wisconsin hospitality. People traveled from all over the world, in many different job capacities, to attend the annual meeting to learn, share and teach others how to keep our food supply safe. The conference featured over 150 exhibits to showcase commercial labs to help with analytical and microbiological testing, and vendors of new and innovative testing equipment, supplies, and services. 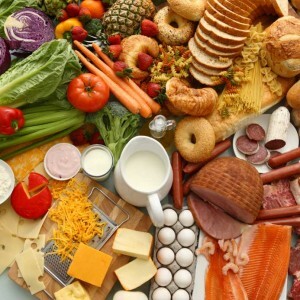 The various educational symposiums that are offered throughout the four days proved to be a highlight for attendees who wanted to be kept current with the various issues that need to be tackled in the food industry here and abroad. One of the largest sessions attended was the E.Coli 0104:H4 outbreak from European produce that recently occurred. Mixing business with pleasure was also enjoyed by many in attendance. The 100-year Anniversary Celebration of IAFP was held Monday evening at the Milwaukee Art Museum on Lake Michigan. Over 1000 people attended the event, called “A Taste of Wisconsin”, and by all reports had a phenomenal evening. The “Taste of Wisconsin” menu featured the best of our artisan cheeses, sausages, and other Wisconsin foods and fermented beverages. To close the conference on Wednesday evening an awards reception and banquet was held to honor and award many in the food industry that have contributed so much for food protection. 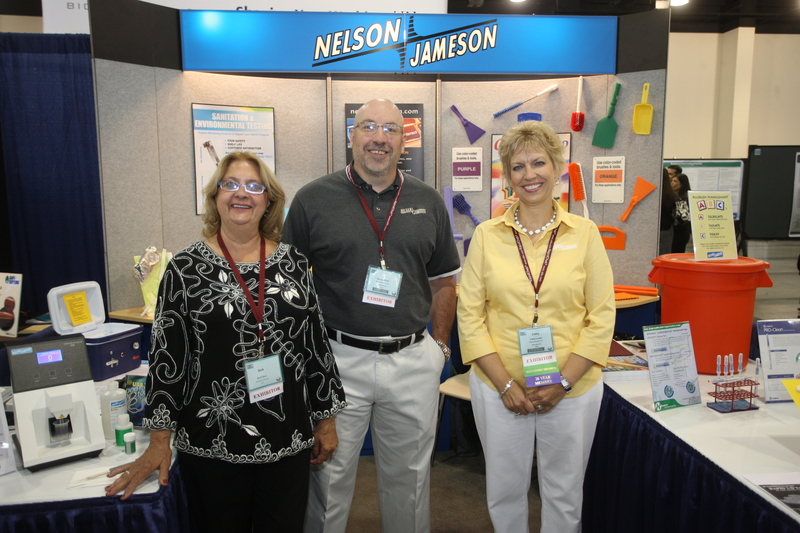 For over 25 years Nelson-Jameson has been a proud member of IAFP and supports the organization as a Sustaining Member, exhibitor, and sponsor of the Elmer Marth Educator Award. Next year’s annual convention will be held in Providence, Rhode Island, July 22 – July 25th. Mark your calendars now for a memorable, fulfilling, educational experience.